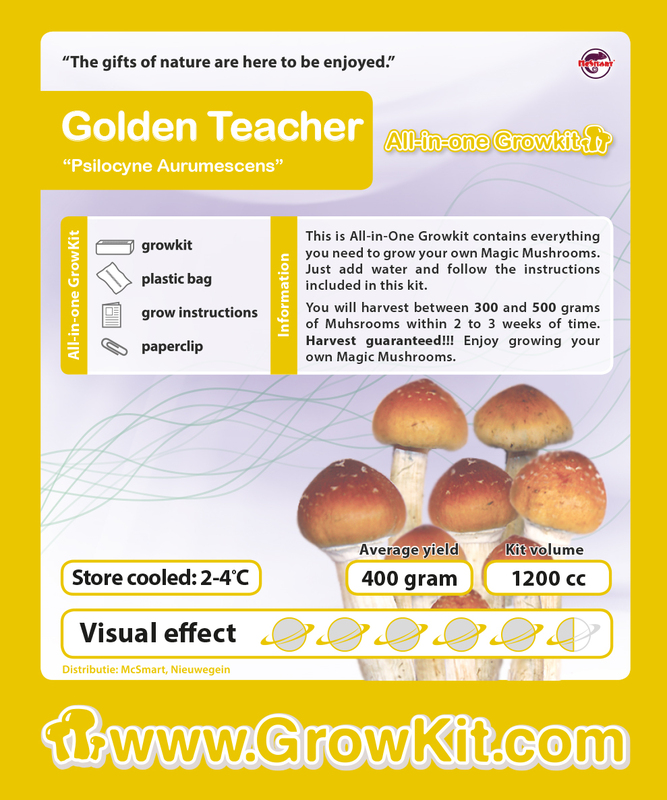 The golden teacher teaches you about different dimensions and higher atmospheres. It takes you to a place of wisdom and spirituality. This golden mushroom shows you how to trip. It’s a heavy trip experience. The mushroom is really big. The mushrooms have hats which have a diameter of 2 inches.